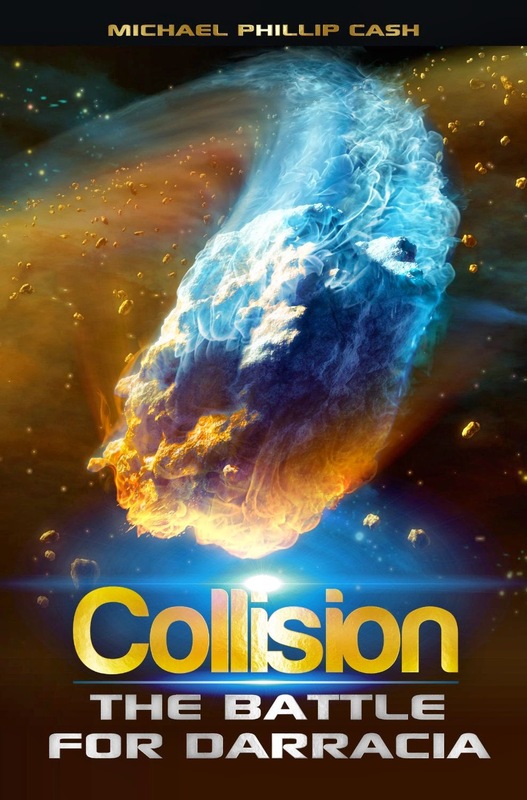 No doubt about it, Michael Phillip Cash can build a world with depth and clarity and then populate it characters that one can see in their minds. Soar above the clouds on a flying horse-type creature, feel the tension, feel the fear and wonder of V’sair as he runs into danger, faces near death and the love of a girl whose skin is as red as his is blue. Mr. Cash introduces each character with ease and enables the reader to see who to watch for, who to root for and who to hiss at. He has created magic with his words that transport you into another world as good battle evil in the takeover of Darracia and a boy becomes a warrior with heart. 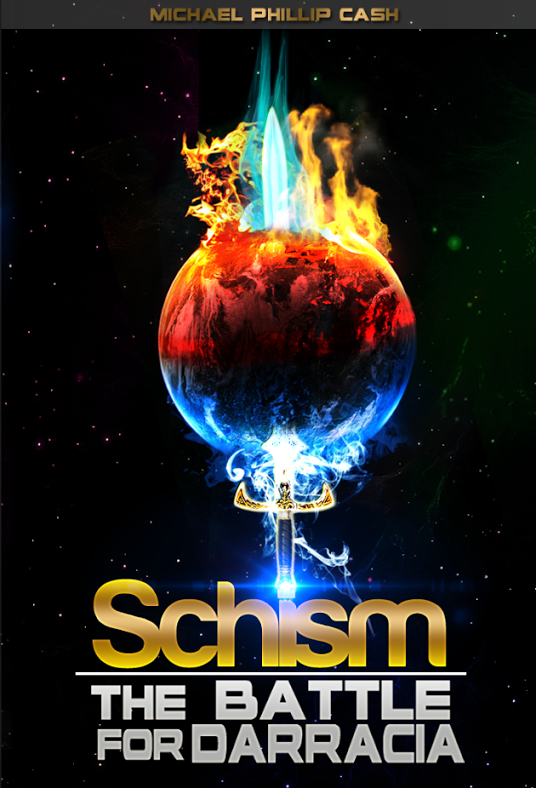 As the foundation from which this series will build, Schism is a powerful testament to the power of the imagination when guided by a masterful storyteller." Thanks for making this giveaway open to Canadians and for posting it to my weekly giveaway linky (http://www.journeysofthezoo.com/category/giveaway-linky).